Light Up Poole - A Festival of Light - First Ever in Poole!! 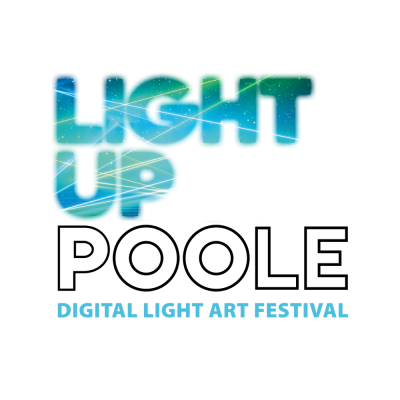 As daylight fades, Poole will provide a dramatic backdrop to series of interactive digital Light Art installations designed to inspire, delight and enchant residents & visitors. Both emerging and International artists will showcase their ground-breaking work in a celebration of Poole’s cultural diversity, rich heritage and unique location in partnership with leading cultural organisations.